If you ever tried to download files on iPhone and iPad from the web, you know it’s not quite possible. There’s no support to download files from the system browser, that we got used to on computers. Well, you can use FSharing built-in web browser to solve this problem and download mp3, photos, videos, books, documents and literally anything from the Web. 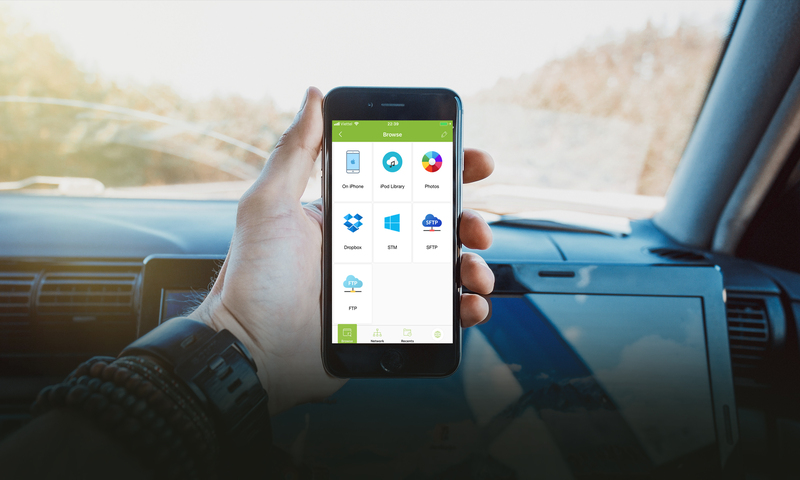 FSharing is the best downloader for iPhone and iPad. 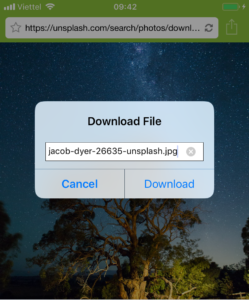 In order to download files, you can open any websites from the built-in web browser, it automatically detects download links and prompt you to save the detected file. 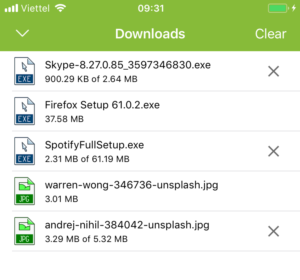 When downloads started you can switch to other apps or lock your phone screen, the downloads are still happening in background.